About — K.W. Auto Body LLC. K.W. 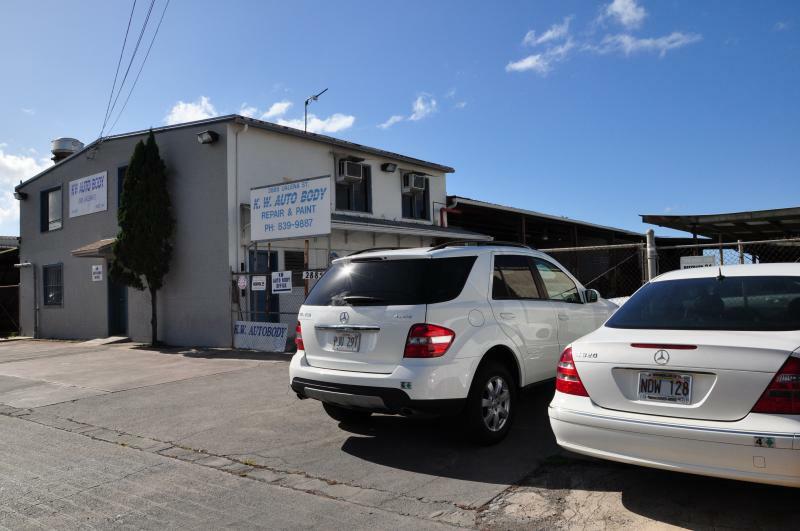 Auto Body LLC is a family owned full service auto body repair and paint shop servicing central Oahu since 1984. 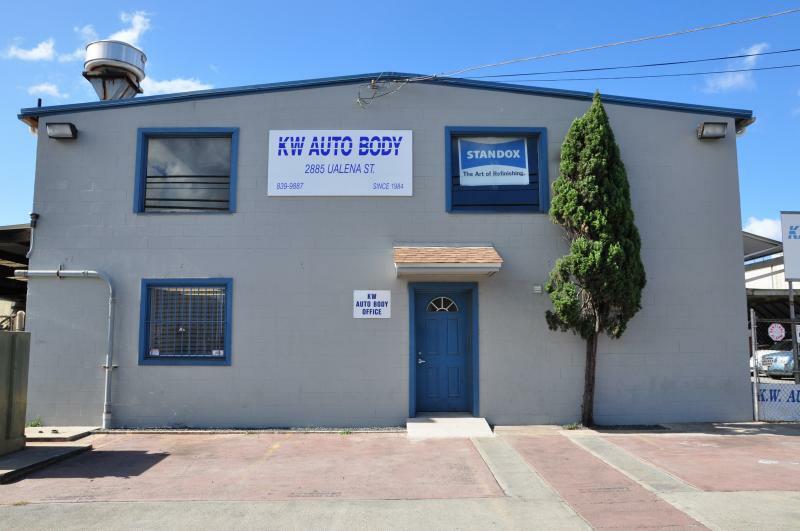 We take pride in high quality collision repairs and outstanding customer service. Our professional staff will assist you with any questions for your insurance company. 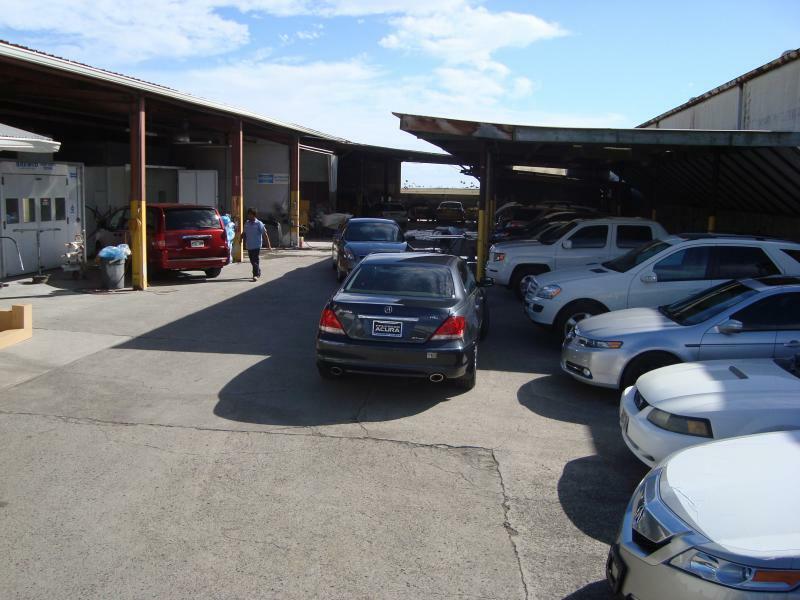 We are located near the Honolulu International Airport, off of Lagoon Drive close to Pearl Harbor, and Hickam Air Force Base. We also have a second location near Ala Moana, off of Pensacola Street. Give us a call and let us answer your auto repair questions. Our team members come from all walks of life and cultural differences but we are all craftsmen who care about quality repairs and customer satisfaction. "Since 1984 K.W. AUTO BODY LLC, has experienced a steady growth. Our success over 30 years is largely due to our dedication to quality repairs and outstanding customer service. Our commitment to honesty and integrity has made people tell their friends about us, and the insurance community knows they can trust us." If you are interested in joining the K.W. Auto Body family, we invite you to apply below. View information on the qualifications we are looking for as well as the benefits of joining our team and feel free to contact us with any questions. IRA, health, paid holidays, paid vacations and more!!! Opportunities for growth in the auto repair industry as you get a chance to work on the latest models with the best materials and equipment. Build a pride and passion for quality work.